Managing Director of Ødegaard & Danneskiold-Samsøe 1980 - 2007. 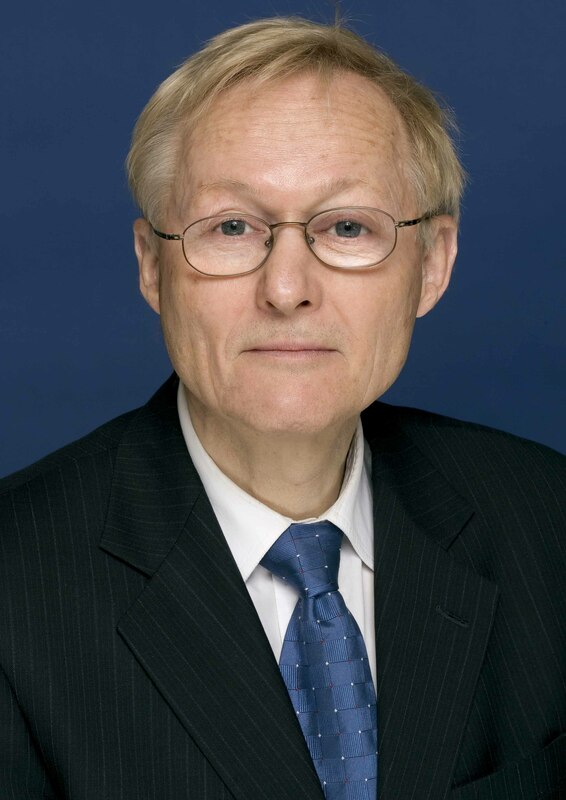 Chairman of the Board of Directors, Odegaard 1990 - 2006. 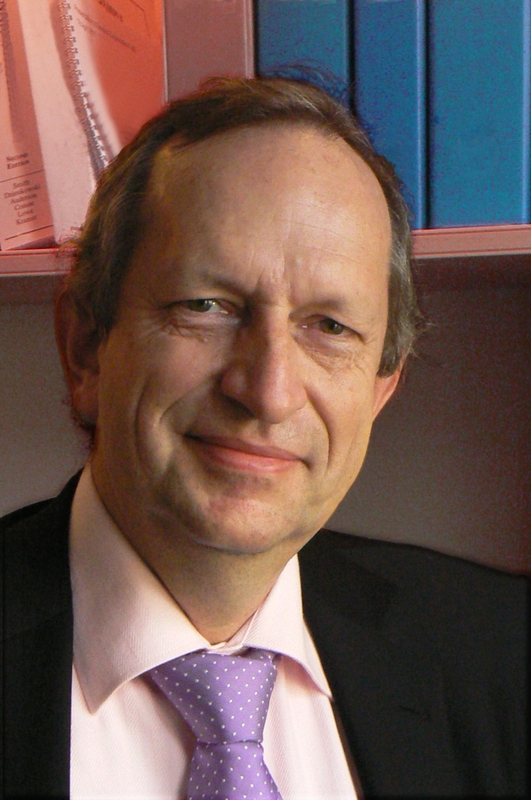 Chairman of the Board of Directors in Ødegaard & Danneskiold-Samsøe 1980 - 2007. 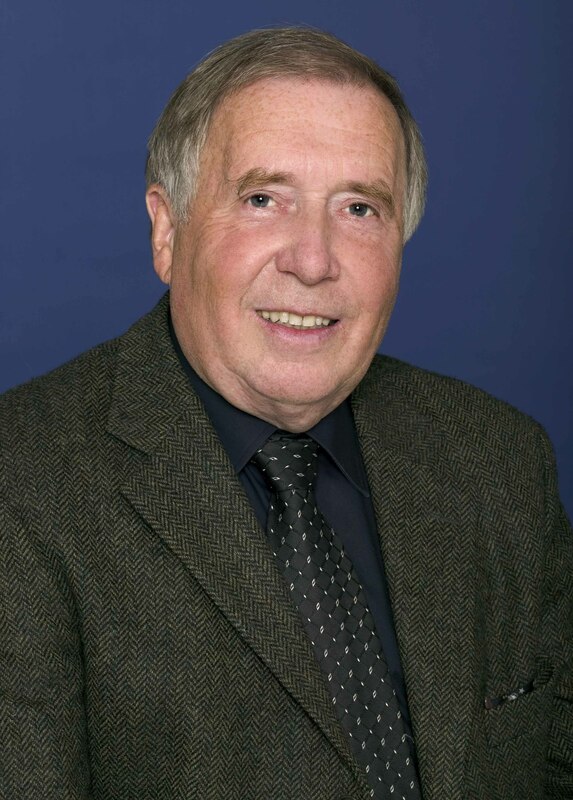 Member of the Board of Directors in Odegaard 1990 - 2006.